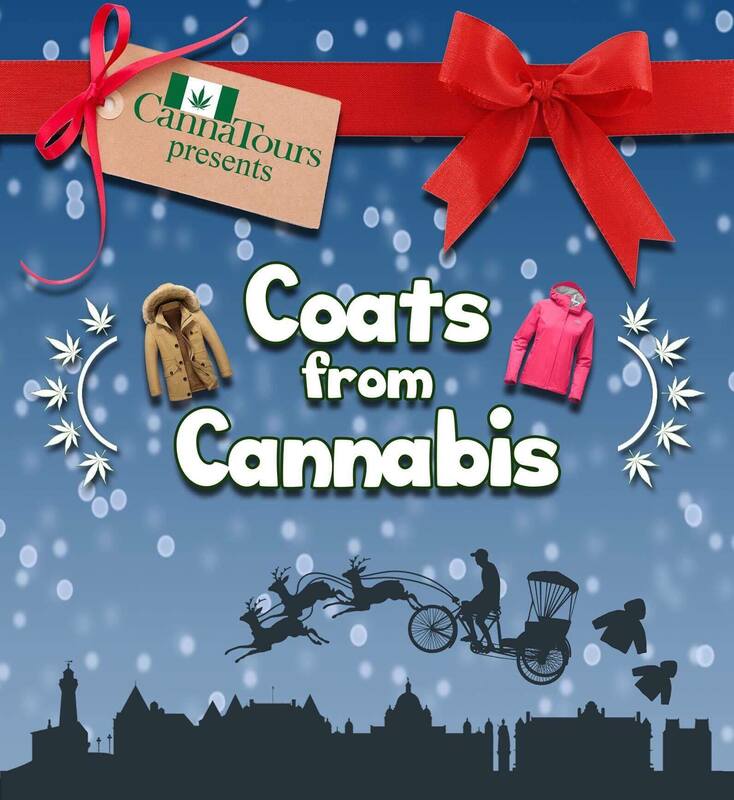 This holiday season, a number of Canna Tours partnering dispensaries will be collecting donations of gently used winter clothing for Canna Tours 1st annual "Coats From Cannabis" winter clothing drive. Winter coats collected will be donated to Anawim House, a place where the homeless can go for support and get help with ending their cycle of self-defeating behaviours and wish to find a healthier way of living. As an incentive for dispensary patients to bring in donations, they will be receive a raffle ticket for EVERY coat donated and be entered into a draw to win some amazing products that have been donated by the cannabis community. Donation Needs – New and gently used coats accepted. All used coats will be dry cleaned. Men’s coats are typically in low supply and high demand. All sizes accepted for both genders. 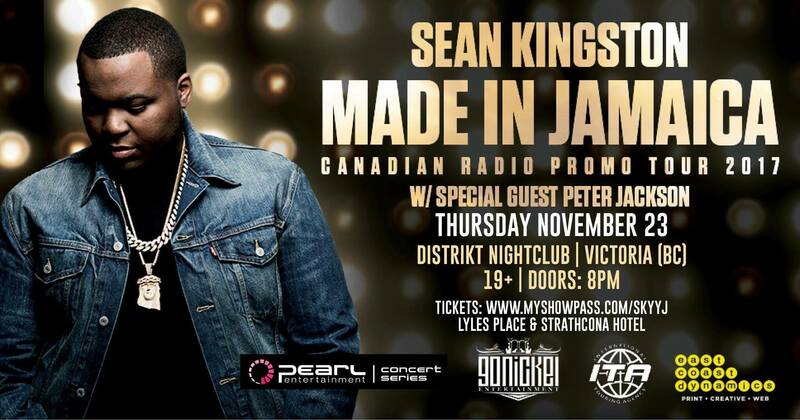 Sean Kingston Made in Jamaica Tour in Victoria, November 23rd @ Diskrikt – VIP booths and sponsorship packages on sale now through Canna Tours! World-renowned and multi-platinum reggae-pop artist Sean Kingston is thrilled to announce his Canada-wide ‘21 City Made in Jamaica’ tour kicking off in November with special guest, award-winning Canadian rapper Peter Jackson. VIP BOOTHS AVAILABLE through Canna Tours! See Sean Kingston VIP Style With Your Friends! VIP Tables Include VIP Entry, personal server,free coat check and safe & secure VIP booth! E-Mail info@cannatours.com for more info!